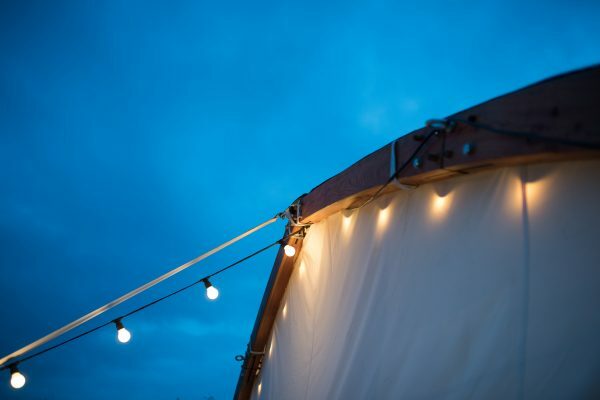 We can provide festoon lighting to light up your event. Fitted with warm white bulbs, it will brighten the interior on an overcast day and give a warm cheerful light in the evening. 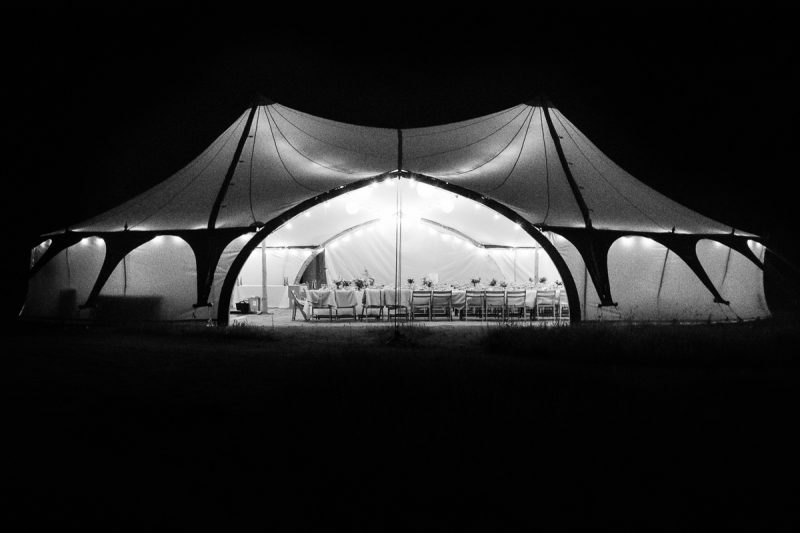 These lights will be all you need to light your chosen tent(s). 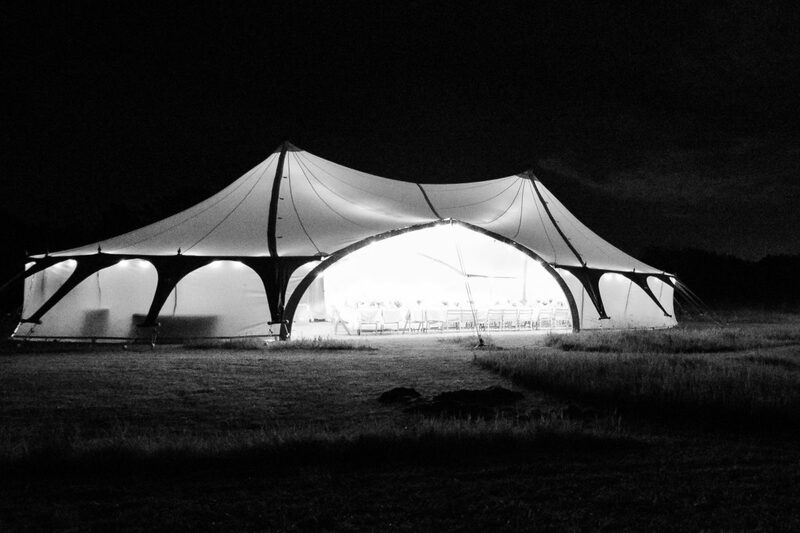 As part of the service, we will install the lighting for you – hanging it – around the perimeter and across the middle of the large tents following the curve of the roof. 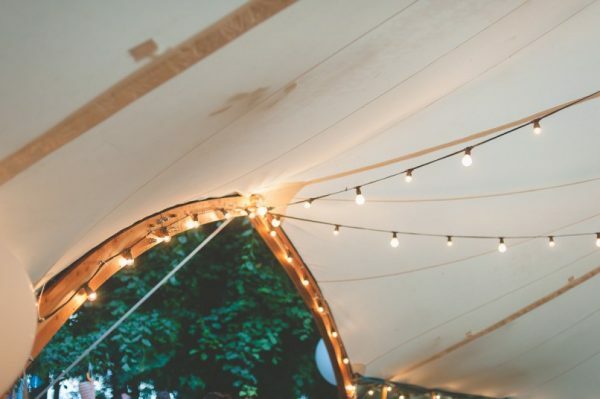 Extra festoon lighting, in varying lengths, is available to hire if you wish. It is suitable for both indoor and outdoor use. 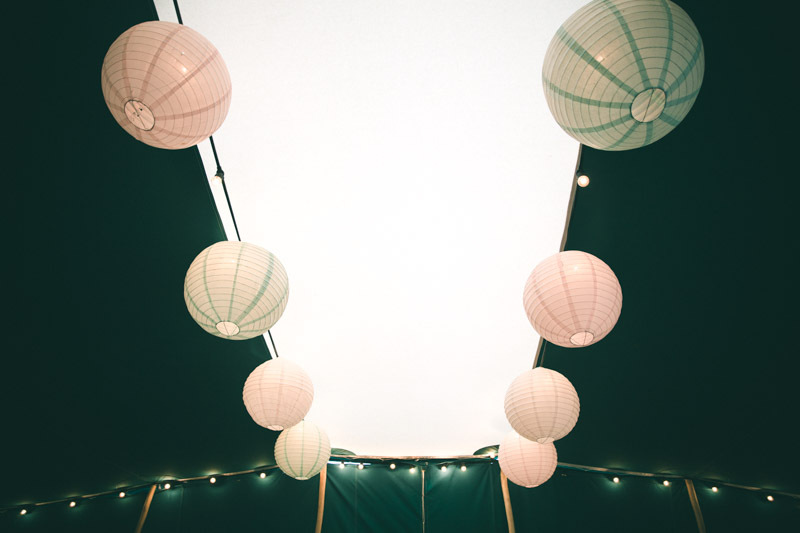 Lanterns come in mixed pastel colours.